Michael Connelly wanted to challenge himself “in some way” with his latest crime novel. Twenty-five years ago, a Los Angeles Times crime reporter published his first novel, a gritty police procedural called “The Black Echo” and featuring a jazz-loving LAPD homicide detective named Hieronymus — Harry — Bosch. For its author Michael Connelly, it was the start of an astonishingly successful new career in crime fiction. This month brings a remarkable milestone: his 30th book, “The Late Show” (Little, Brown; $28). 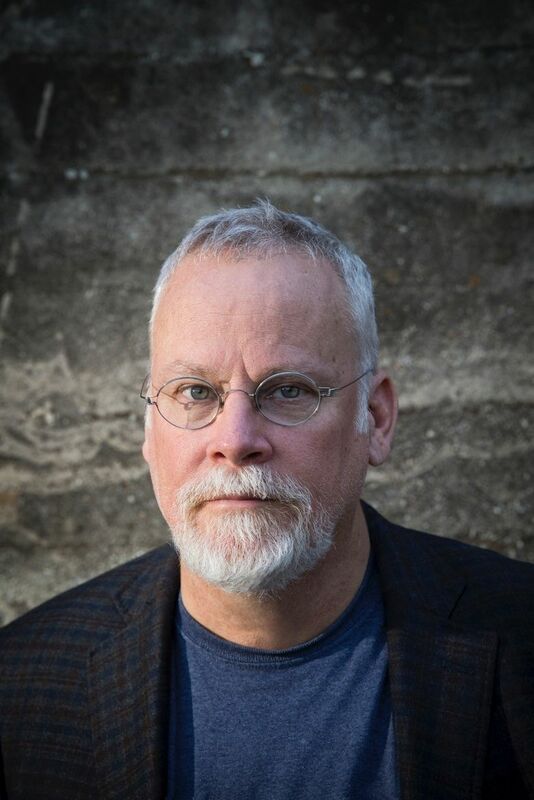 Though Harry Bosch has featured in most of Connelly’s books, he’s introduced other lead characters as well: attorney Mickey Haller (who debuted in “The Lincoln Lawyer”), journalist Jack McEvoy (“The Poet”), retired FBI profiler Terry McCaleb (“Blood Work”), professional thief Cassie Black (“Void Moon”). “The Late Show” brings the debut of a new one: LAPD Detective Renée Ballard, who works the night shift at Hollywood Station — called “the late show” by those who work it. The inspiration for Ballard, said Connelly, “just sort of fell into my lap.” For his 30th book, written just after he turned 60, he wanted to do “something a little different, maybe challenge myself in some way.” As part of his Amazon series “Bosch,” he came to meet several LAPD detectives as consultants. One of them, Mitzi Roberts, was a veteran of “the late show” and had plenty of stories to tell. “I knew I wanted to write about somebody on the late show because it’s so entertaining,” Connelly said. “When you’re a detective on the midnight shift, you don’t have a specialty, you roll on any time they need a detective, whether it’s big or small. That variety really appealed to me. Ballard shares many of Roberts’ qualities — including, said Connelly, the real-life detective’s habit of going paddleboarding at dawn after finishing her shift, with her dog watching over her belongings on the beach. But the character has her own backstory, one that Connelly says he’s still developing. In “The Late Show” we learn just enough to tantalize us about the cool, tough Ballard. She’s in her mid-30s, single, and briefly worked as a crime journalist (shades of Connelly) before entering the LAPD training academy. She’s the daughter of a California surfer father and a Hawaiian mother, but she doesn’t talk much about them. And, though presumably well-paid, she’s essentially homeless, sleeping, by choice, in a tent on the beach, only occasionally visiting her grandmother (whose home is Ballard’s official address). Her closest personal relationship seems to be with her beloved dog, Lola.